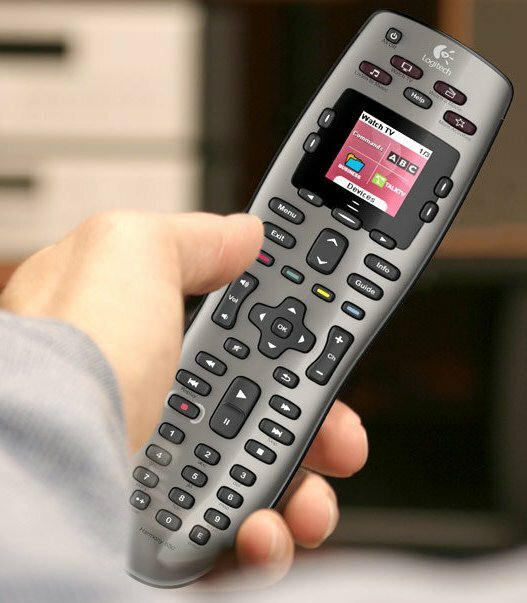 A universal remote control is designed to operate most digital and analog cable boxes, as well as TVs, and a VCR or DVD player. The remote control can be programmed by entering tv programming codes that corresponds to particular brands and models of equipment. The tv programming codes are listed in the code tables sections of remote instruction manual. Where you can find all TV programming codes? Each remote has own rule to input correct TV programming codes. You can read in manual about the procedure to use the TV programming codes. If none of the TV programming codes assigned to your brand of equipment works, or the code table does not list your brand, you can use the Auto Search Method to find the correct. Code entry saves some time but you will need to look up the codes assigned to the devices. Code scan can take some time, but it avoids having to refer to this manual to program your remote control. Look up the device type and brand in the following charts. You will find a list of numbers; one or more of which should operate your device. If there is more than one code, you will need to try each of them to find the one that works best. 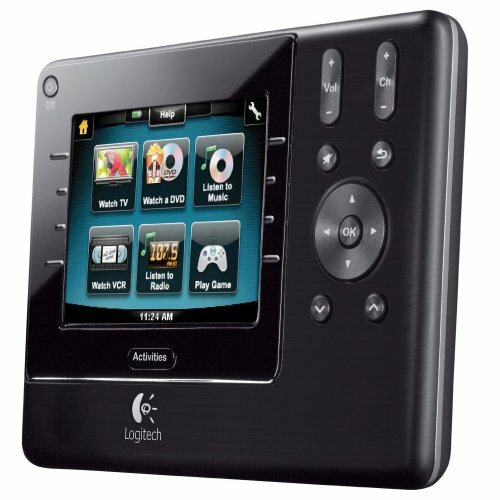 If Logitech Harmony One is too expensive for you and you don’t need touchscreen you will be happy with Harmony 650. 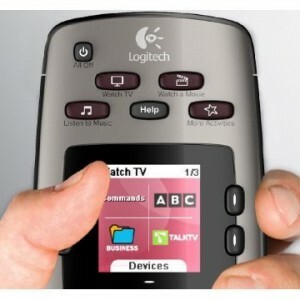 Soon, today at 6:15 AM PST this remote control will be available on Black Friday sale with an amazing discount! Just note that Harmony 650 can only hold 5 devices in memory. Harmony 650 works with 5,000+ electronics brands and online database supports over 225,000 devices, including new ones added every day. Instantly see and select commands for whatever devices you’re using and get on-screen help at the touch of a button. If you are not a geek you will be happy to find that Harmony 650 is easy to set up and program. Once it is connected to your computer, it takes you to a virtual homepage where you can make virtual any setting. By our reader Muneer request I’ll show you how to program universal remote control urc-03. 1. Switch on your home electric appliance manually. Check the first set of codes for the home electric appliance from the List of Codes. For example, the first set of codes for a PHILIPS television is “1078”. Manuals for Universal Remotes are so easy to lose. You just get a new universal remote, you spend one hour to Programming the universal remote and throw away the manual on an easy to forget shelf’s corner. 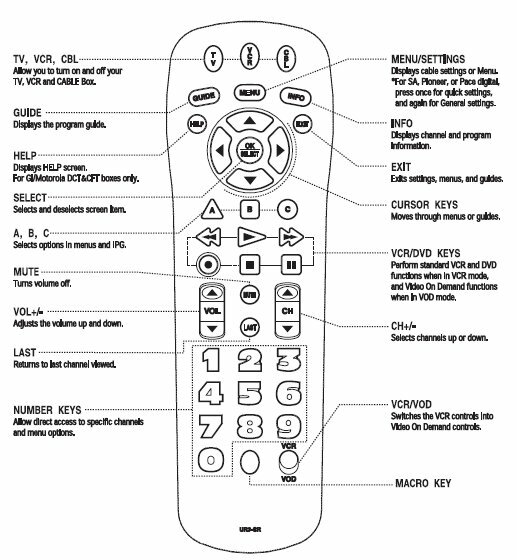 Now, after almost two years you need the Universal Remotes manual to get the codes for Philips universal remote. 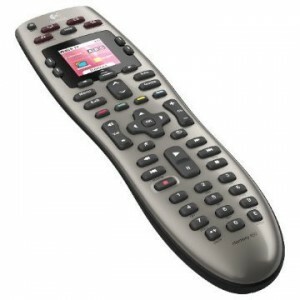 You can spend whole day to search for the manual or just few minutes to search on Internet for the philips remote codes. What do you choose? After you easy find the right tv codes for you new TV, you will ask yourself how to Programming Universal Remotes? How to input the tv codes in the remote? 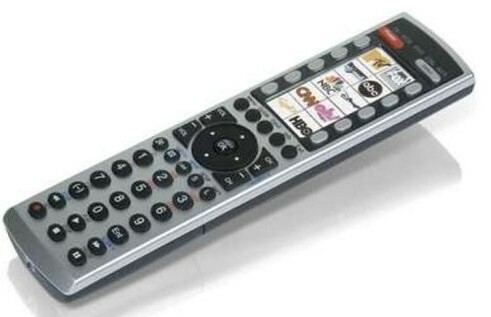 Almost all Universal Remotes have Auto Programming mode. If the Auto Programming don’t work, you must manual set it. 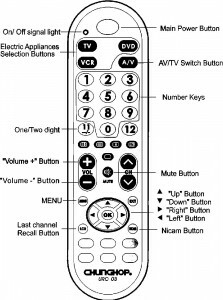 To find the digital version of manual for your Universal Remotes you should go on the vendor website and search for the remote control serial number. If you cannot find let a comment here or contact us. We will be happy to help you. 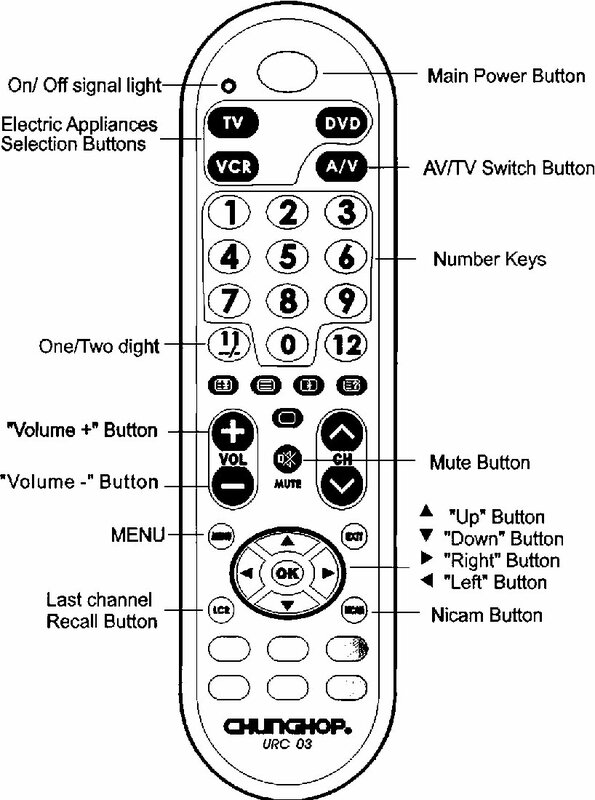 Also, we continuously update our website with latest manual for Universal Remotes. Do you need Philips TV Programming Codes? The Philips TV Programming Codes include 183/ 184/ 208/ 213. You have to check all of these codes one by one but in less 10 minutes you are done. Why we need universal remotes codes? When it comes to operating your electronics, it seems like every single piece of machinery comes with its own remote control. So the next thing you know, you have six remotes to operate one room worth of your prized electronic purchases. However, if you were to learn a little about programming remotes and the respective universal remotes codes relative to the machines, you might be able to consolidate. There are a few different things that you need to know and appreciate before you get started here. Through the course of the upcoming paragraphs you will get an introduction to what these codes are, how to use them on your own remotes, and where you can find the codes if you are not entirely sure. The first thing that you need to know is what universal remotes codes are before you determine if you are going to use them or not. Programming codes are a series of numbers that are associated with the make and model of device that you are attempting to control. You simply follow the instructions of how to set a device to a remote, including the inputting of the special programming code and you are able to operate the device from a new remote control. While these universal remotes are available all over the place, you need to ensure that your remote has button functionality for devices you aim to control. For instance, you are going to have a hard time operating a DVD player without a play and stop button. If you have purchased a universal remote and some of the codes are not working or you have lost the list, you can easily access these lists from a number of different websites online. A simple search query through an engine should bring up a number of different options for you to browse and use. You should understand that TV programming codes might be simple, but they are very effective for making your life a little bit easier. Imagine being able to control your entire home theater from the same remote control and how much easier that might be to manage. Let me guess: you have a universal remote and search for Samsung TV Programming Codes. Right? The TV codes for Samsung TV include 004, 005, 009, 105, 006, 012, 015, 017, 019, 104, 106, 171, 172, 133. You have to check all of these codes one by one but in 10 -15 minutes you are done.